"I told Shawn exactly what I wanted and he was able to provide a high quality solution in no time! We love how convenient our new dock is!" 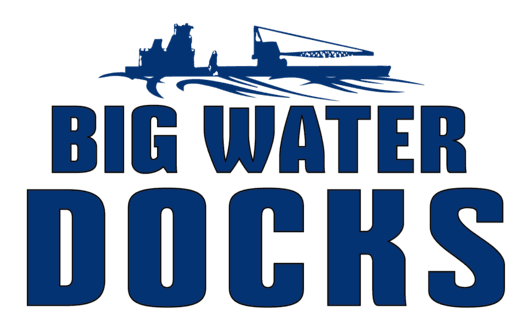 "I wanted a very specific covered dock and the Big Water Docks team was able to find a quality solution for me. Their team was professional and efficient! Looks great!" "Shawn and his team are professional and cost effective! I really appreciate how fast they were able to complete the task. My dock looks great!"